Accolade Logistics | Accrington's premier haulage company.Accolade Logistics | Accrington's premier haulage company. Accolade Logistics | Accrington's premier haulage company.Accolade Logistics | Accrington's premier haulage company. Fill out the short form and we’ll give you an accurate, competitive quote as soon as possible. We’re ready for your booking. We’re one of the largest and most trusted hauliers in East Lancashire. With over 80 years of experience in the industry, we provide a world-class, yet highly personal service. We pride ourselves on delivering a customer-centric experience, offering an extremely reliable service with fair rates. With Accolade, you’re in control. We’ve been members of the UK Road Haulage Association for over a decade. Our rates are calculated using routefinding software, rather than odometer readings. That means that you’ll only ever pay for the shortest distance between your pick-up and drop-off points, and not any potential diversions. Whenever we do business with you, we will always guarantee to provide you with an extremely reliable service. What’s more, state-of-the-art track-and-trace systems mean you’re always connected. 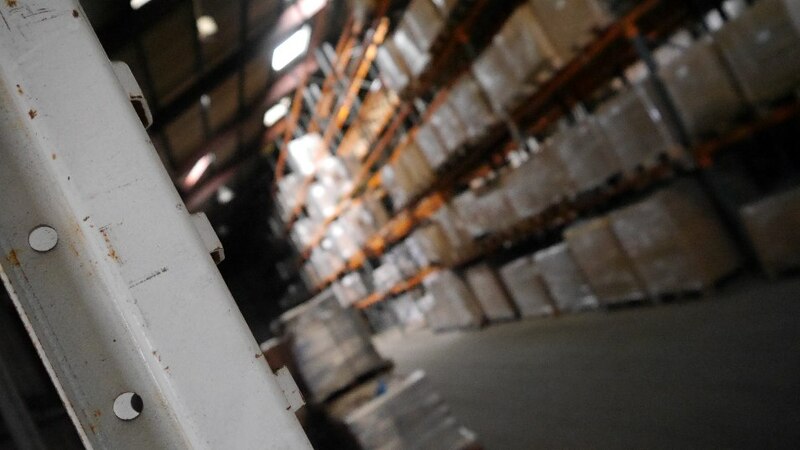 Our current facility boasts a large warehouse, workshop facilities and extensive office space. We now offer a container discharging service, storage and a pick-and-pack operation. You’re in safe hands. All of our vehicles are regularly and expertly maintained to VOSA standards by our very own on-site maintenance department. Regular jet washes and valets add the finishing touch. Since moving to our new premises in 2004, we’ve been able to offer a flexible and affordable storage solution for your cargo and goods. With a large, organised warehouse, we’re able to store pretty much anything you like. And we started out with just one vehicle. Based in Accrington, we're one of the largest and most reliable hauliers in the North West of England. Copyright 2015 Accolade Logistics Ltd. All Rights Reserved. Website by Rory Cocker Design.